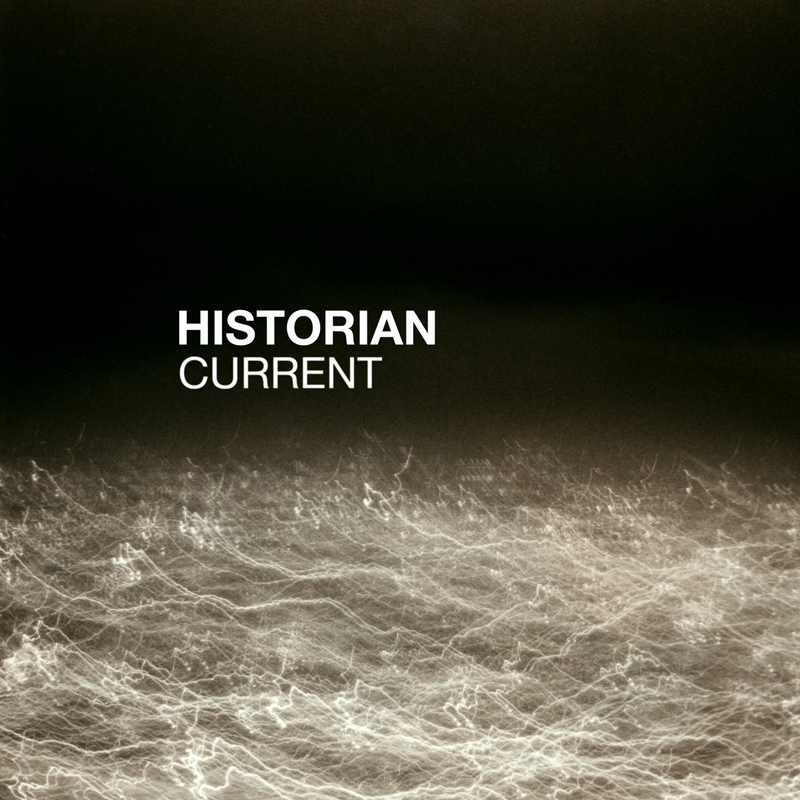 Less experimental than 2013’s debut album Shelf Life, “Fired into the Fog” is the latest single from Historian. Produced, not programmed, the milky orchestration and layered vocals of “Fired into the Fog” envelopes the ears. Taken from the forthcoming Current, the sophomore release from Historian finds Chris Karman sharing production duties with Be Hussey (Radar Brothers, Guides), replacing cold synths with vibrant strings provided by Quartetto Fantastico (Father John Misty, Flying Lotus). The dreamlike quality of Shelf Life remains, its fragmentary images replaced by cinematic sequences of stark beauty. 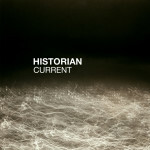 Current will be released on 30 October via The Record Machine. Stream “Fired into the Fog” below and pre-order Current via Bandcamp.